5,226 Total SF ($172/SF). 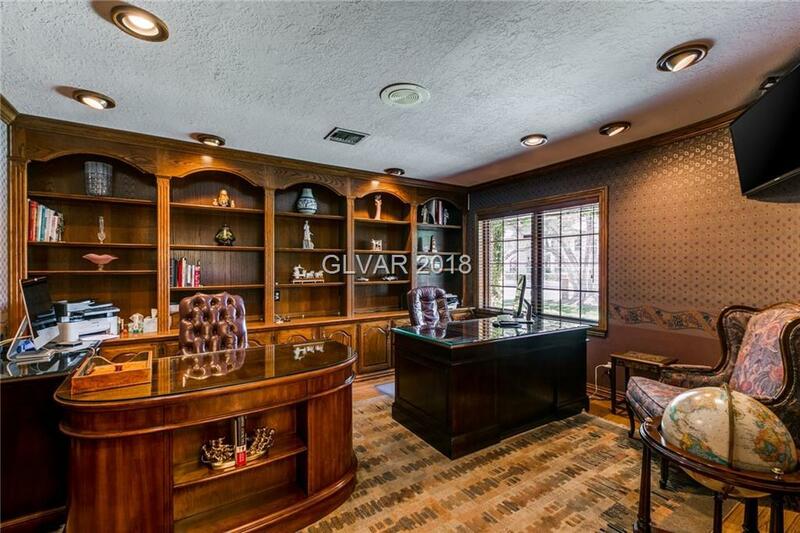 Expansive 2-story estate in Rancho Bel Air. Brick exterior & craftsman finishes. Horseshoe driveway, porte cochre & detached 3-car garage. Great room w/exposed beams, brick fireplace & wetbar. 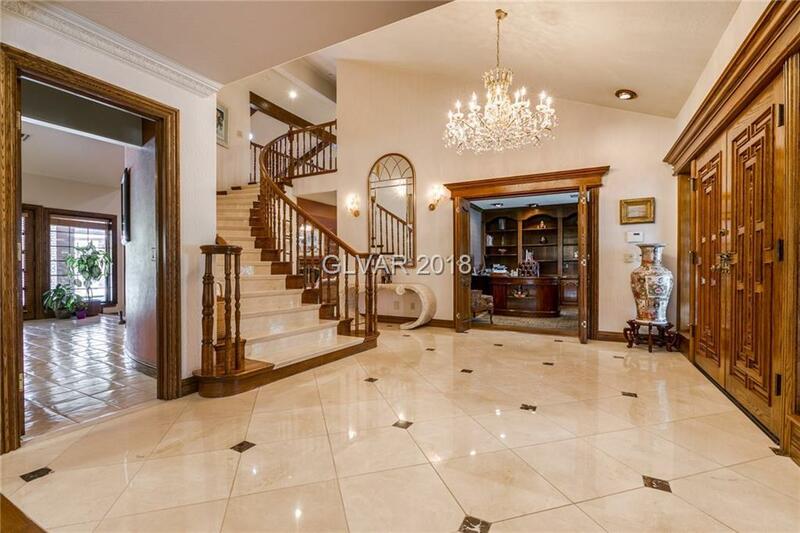 Master upstairs w/maple wood floors, travertine, balcony, hers&his closets, hers&his bathrooms, steam shower & jetted tub. 4 other beds down. 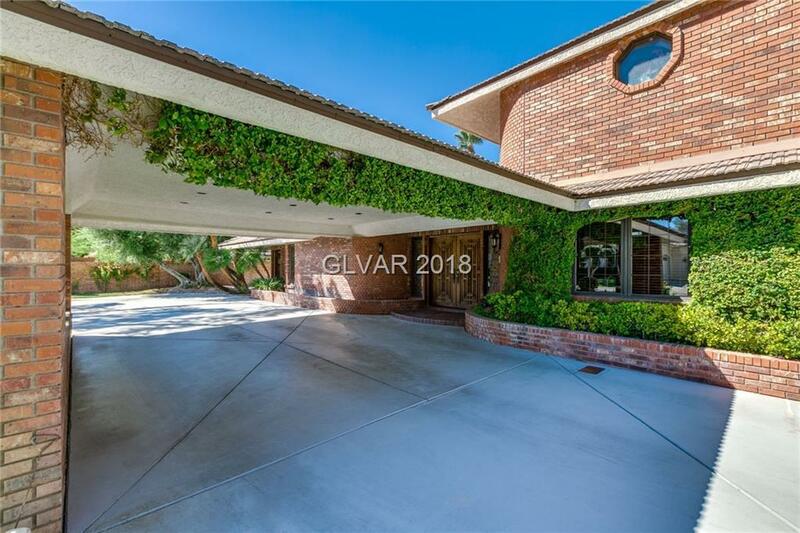 Rear yard w/40 pool, brick patio, built-in grill & en suite casita attached to garage.